This is the link page for my Blog 2018 entries, other years (2011 onwards) are at the bottom of the page. 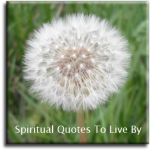 For my blog I write about the photo-quotes that I make up for this site and my Spiritual Quotes To Live By on Facebook page. 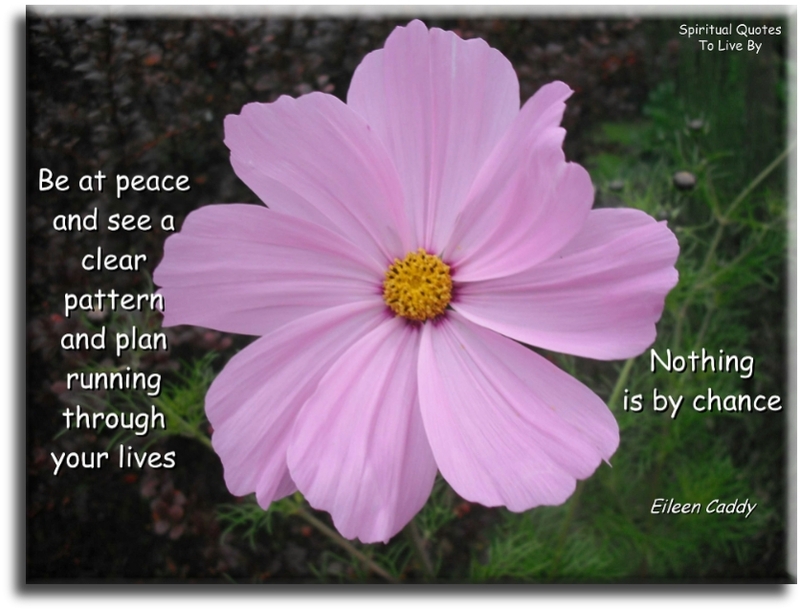 I used to write about each quote or picture, but now I write inspirational poems using the quotes as titles and themes.